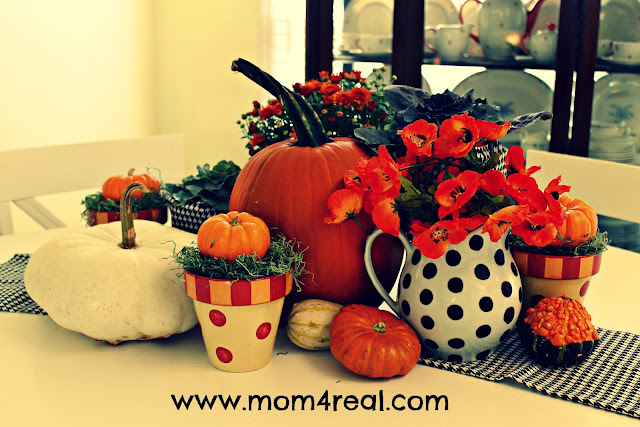 Fall is the perfect season to head outdoors instead of a store to find items to decorate with. Decorating with natural elements is inexpensive, if not entirely free, and is an activity that you can involve the kids. My little ones have been helping collect acorns and pinecones for projects. 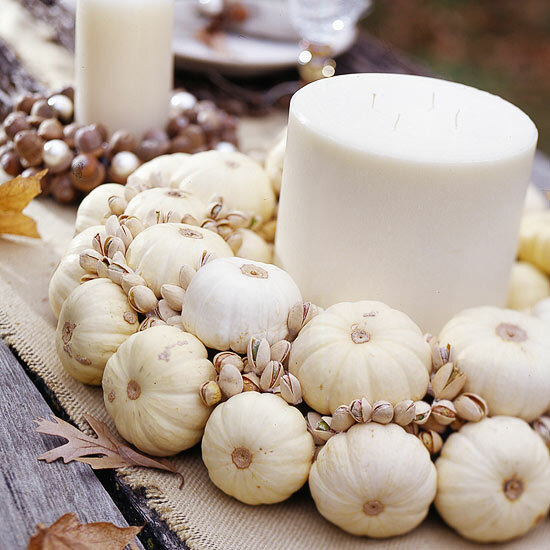 Lets take a look at 25 Fall Decorating Ideas using Natural Elements. If you find a project you want to know more about, simply click on the link below each picture to be taken to the post. 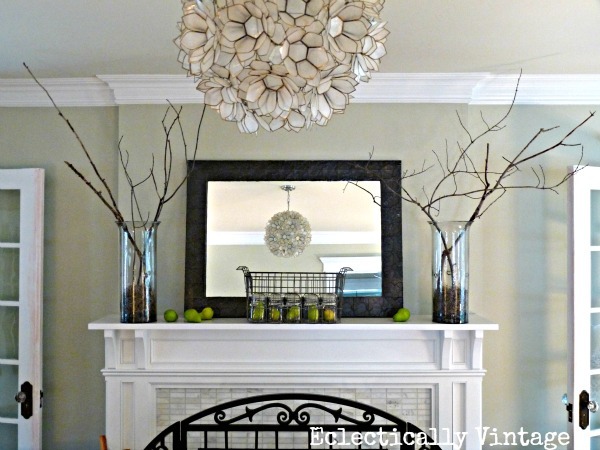 I hope you enjoyed all these beautiful ideas on how to decorate with natural elements! Head outside this weekend with a bag and some clippers and gather those beautiful fall decorations. 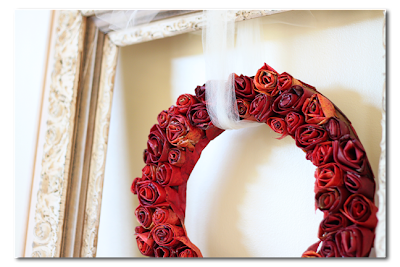 For more fall inspiration be sure to head over to the DIY Showoff! Roshel will be wrapping up the last week of our Countdown to Fall Party and showing off her fall mantel (sneak peek pic below). 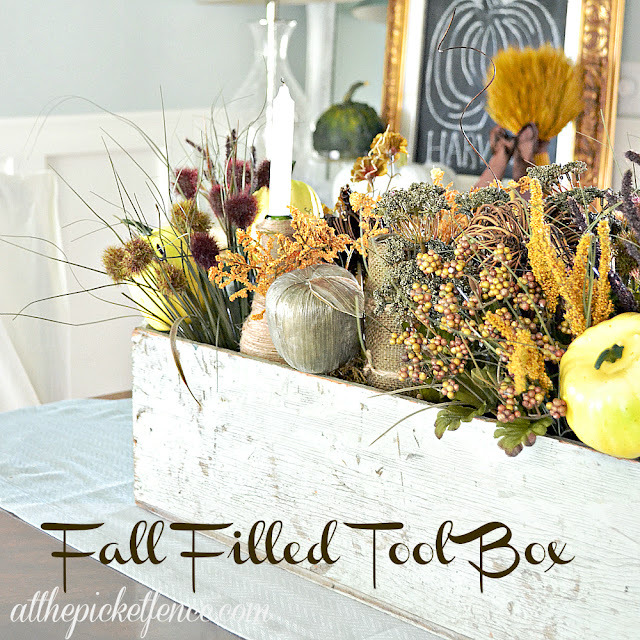 Come and link up your fall projects! What a great round up, Kim! I love using natural elements too, especially from our yard – the dried silver dollar plants, pinecones, pine around the holidays! Gorgeous projects! Not to mention those are some amazing photographers! All the pictures were so beautiful looking! I may be extra paranoid but I get so worried about creatures/mold/bugs living in the branches, leaves, acorns etc and will come out in my house…. ick. Great roundup, love the one with the logs. Thanks so much for including my project, Kim! Thank you so much for including a couple of my projects with this great group! This roundup looks a lot like the one I saw first over at Simply Klassic Home. 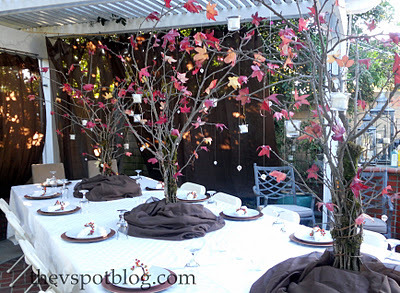 Thank you so much for including my tablescape! They are all so gorgeous! Oh such beautiful inspiration! Love it all!! Love this Kim!! I was just looking at all of the acorns in my yard and wondered how they would look painted! Love the amazing inspiration!! Have a great weekend! These are all fabulous. Thanks for the links and great ideas. This is awesome, Kim! Thanks for including mine among all of these amazing projects! Hi Kim ~ Thanks a bunch for including my branches 😉 It’s a gorgeous Fall inspiration grouping you’ve put together! My head is blowing up from the awesomeness of all these DIY’s and crafts Kim! 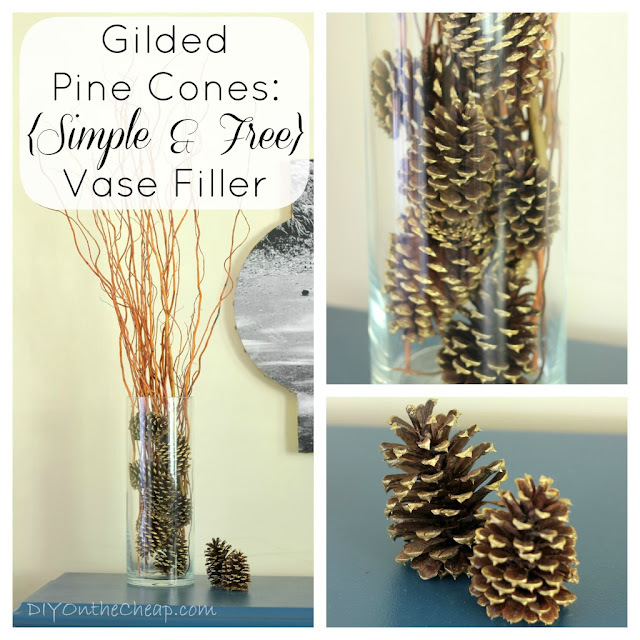 Great roundup of the beauty of nature as a decorating theme! beautiful projects from talented folks! Thanks so much for including my wreath. I see so many ideas from your post that I want to try this fall. So many fun and unique fall creations. 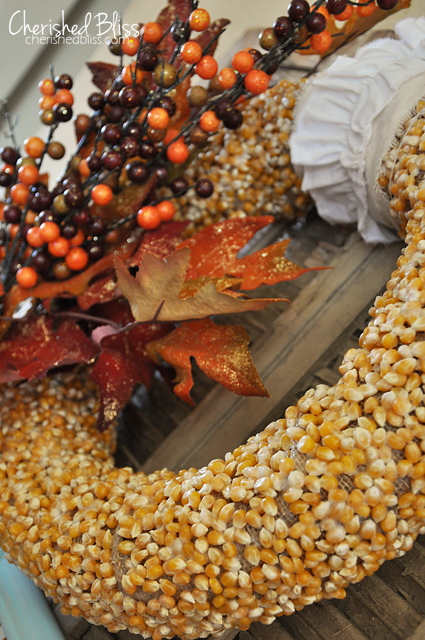 I love your birch bark candles, Karah’s pumpkin, the corn wreath and so much more. Thanks for sharing all of them. Have a great weekend. 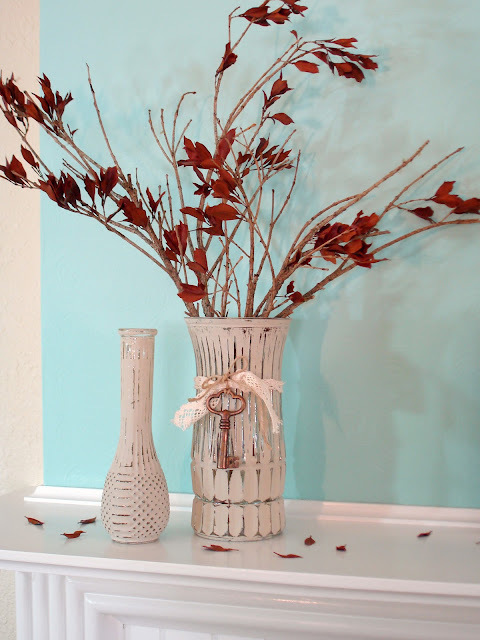 Love it all….I always used natural elements in my decor for fall and even into Christmas season. I loved all of the pics you shared and will have to give some of them a try. Every single one of these project is just gorgeous. 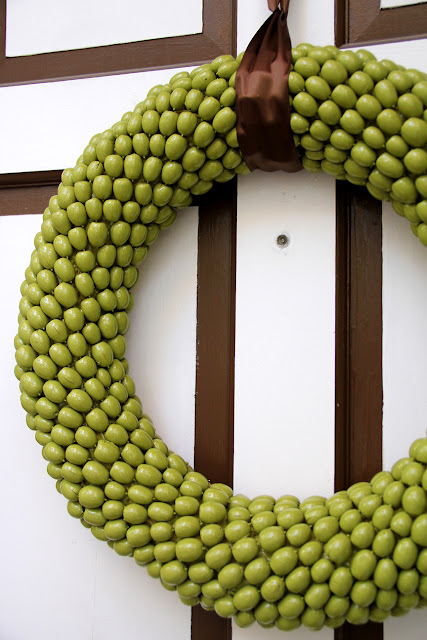 There’s nothing like using elements from nature to craft something lovely, especially during this time of year! These were all wonderful! I really liked the filled toolbox…might have to be on the lookout for one of those. Thanks for sharing all of these!